MORE reactions has continued trailing the plan by the federal government to disburse the over $300 million fund repatriated from the accounts of former Head of State, late General Sani Abacha in Switzerland to poor Nigerians. The National Coordinator of the Open Government Partnership (OGP), Nigeria and Special Assistant to the President on Justice Reforms, Juliet Ibekaku-Nwagwu on Wednesday, June 20, 2018 disclosed the government’s plan to share the funds to poor Nigerians. Mrs Nwagwu said under the MoU with Switzerland, the money would be paid directly into the accounts of the poorest Nigerians through their various accounts for two years. The aide stated that this would be done through identification numbers to be made available on the website being developed by the National Social Investment office and the World Bank. She explained that the agencies working on the modalities would brief the public on June 28, adding that the process for the payment will be transparent for civil society and the media to monitor. This move has not gone down well with some Nigerians who protested against the plan. 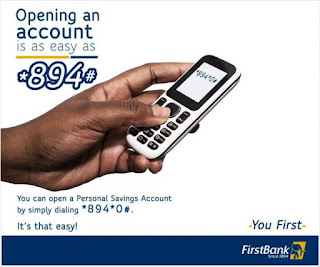 Those of them on social media have questioned how the government will identify poor Nigerians accusing the government of using this as a way to reloot the funds. They instead urged the government to divert the funds to develop power sector, fuel and solve other challenges in the country. Among them is Senator Shehu Sani who represents Kaduna Central at the Senate. For him the disbursement will be impossible as it won’t get to the poorest Nigerians. Sani who made his opinion known in a tweet on Saturday, suggested that the money should be used to finance a project Nigerians will see with their physical eyes. 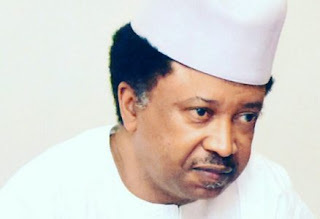 “Sharing $350 million recovered loot to 180 million Nigerians is impossible,” Sani said. “It will end up with beneficiaries whose names will be given by Governors, Ministers, Lawmakers and the President’s men. “Let it be tied to a project Nigerians can see with their ‘Korokoro eyes’,” Sani opined.